- [ 2 Kinds Of Polishing Process ] : Most of the overall tools are treated with a matte finish. The main knife and the wood saw are used for bright processing to enhance the sharpness, while all the screws and hooks are brightly processed to improve the overall contrast. 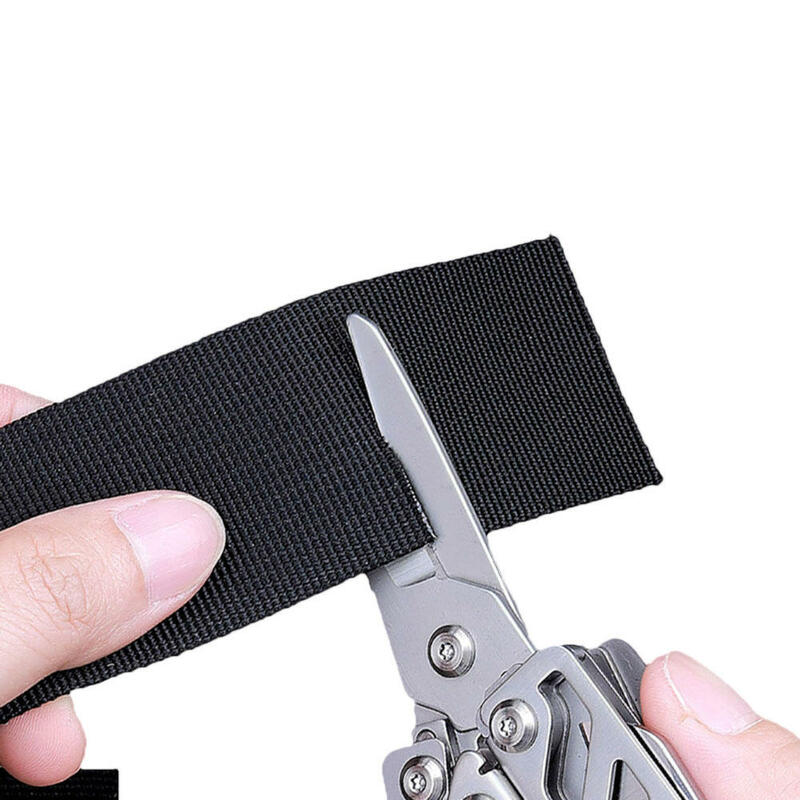 - [ 65 Parts ] : The HUOHOU multi-function knife is powerful, complex in structure and has up to 65 parts. If individual parts are biased, this high-quality experience cannot be experienced even with precise assembly.